On the other side of the aisle, Democrats also seized the opportunity to reject Davidson’s remarks, calling them irresponsible and rude. 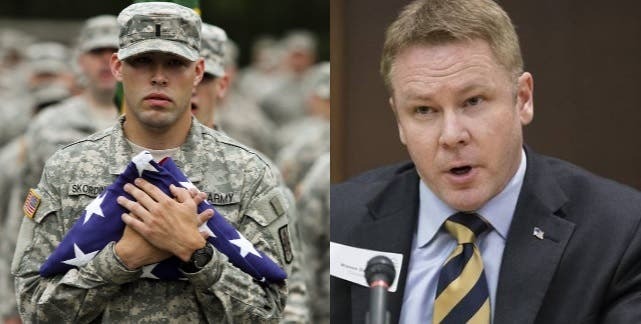 Despite Davidson’s conviction about “moochers” and “pretenders” in the veteran community, only one of the four cases of VA benefits fraud found and prosecuted by the inspector general involved VA health care services. Hardly enough to make a dent in the administration of VA health care services, or make sweeping generalizations about a community that has had to make the most tangible sacrifices for the well-being of the nation.